After a cracking series throughout the Winter – we kickstart our new Summer series this April. 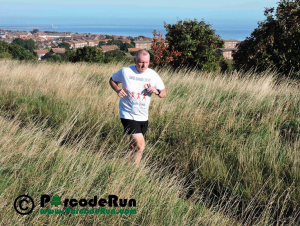 The course is a challenging 5km (3.1 mile) distance within Marsden Old Quarry with spectacular views over South Shields and as far as Northumberland. The run is held once per month & has a friendly community feel with a competitive spirit. 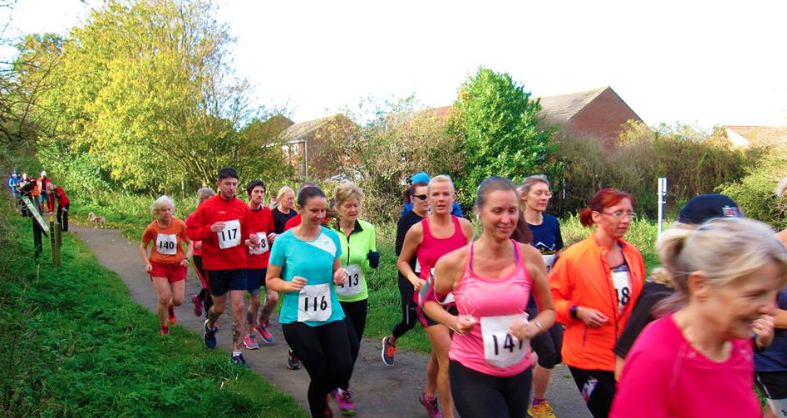 All abilities of runner are welcome to take part, especially if you’re new to trail running! 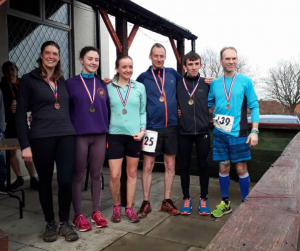 The course includes everything you want in a trail run – challenging hills, exciting descents and great views at the top.